The country of the Bahamas stretches for some 500 miles to the southeast of Florida. Millions of tourists flock to this remote country in the Atlantic Ocean, yet its real population is only about 311,000 people. Although many people think that it is in the Caribbean, it is not. As you would think, the Bahamas’ main source of income is tourism because of the relaxing beaches and warm, tropical weather. The most fascinating thing that I find about that country is its diverse shark population. More than 40 species of sharks roam throughout the country’s warm waters. 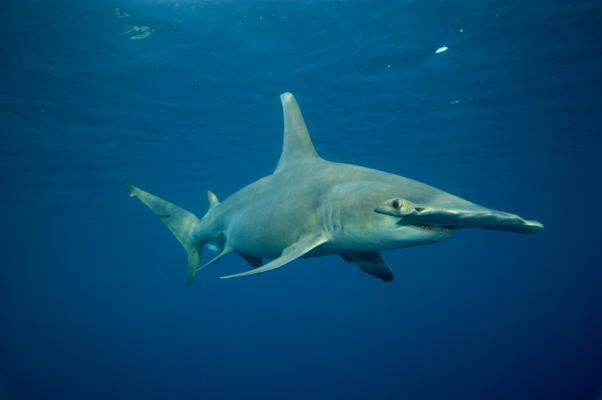 The kinds of shark that you would find there include the Tiger, Hammerhead, Lemon and Blue sharks. For people to enjoy these magnificent creatures, the country of the Bahamas has established shark-seeing dives on numerous locations. This not only bolsters their economy, but it also gives people a good chance to look at sharks close up. If you went on one of these dives, you would find something new about sharks that would leave you dazed and open-mouthed for the rest of your visit. This may sound like a haven for sharks, and it is. If I was a shark, and knew of that place, I would live there for the rest of my life. Even if I am not a shark, I probably would live there for the rest of my life anyway. Clear blue waters all around, peaceful and beautiful beaches, nearest factory at least 200 miles away; yeah, I think I can stay for a while longer. I probably would stay there for the rest of my life, too. Shark or not.